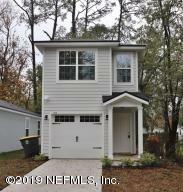 This new construction home is move in ready! It has 3 bedrooms and 2.5 bathrooms with 1509 sq feet of living space and updates throughout. Call for your showing today! 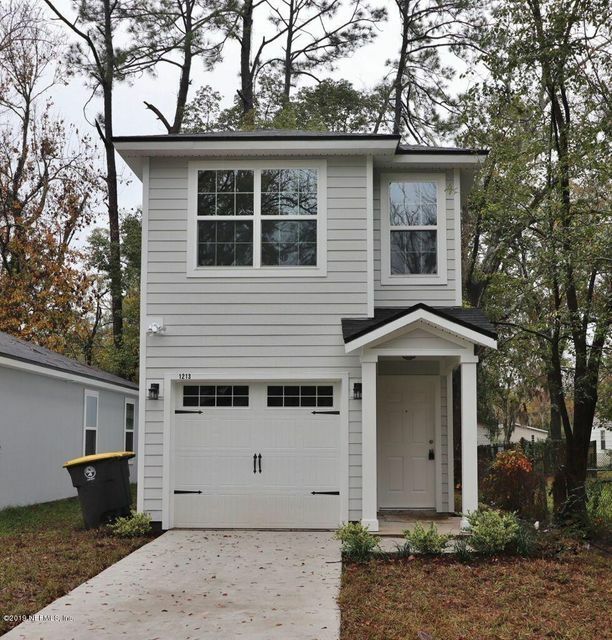 This 3 bedroom Single Family Home for sale is located in the Cedarhurst neighborhood of Avondale at 1213 neva st jacksonville fl 32205 and has approximately 1509 square feet of living space and was built in 2019. This historic property has been on the Jacksonville Real Estate market for 74 days with an asking price of $166,000. The current average list price for for similar homes in the Avondale area is $310,468 with an average sold price of $215,049. This is located on 1213 neva st in the heart of Cedarhurst. Neighborhoods such as Cedarhurst in the Avondale area of greater Jacksonville are more popular than ever, based on their convenient location, just a short hop to Restaurants and just to name a few thats convenient you have Fox Restaurant and Blue Fish Restaurant and Oyster Bar. and many of the major attractions Avondale has to offer. homes in Cedarhurst tend to be in the 1509 square foot range, and this particular has 3 beds and 3 baths. It's reasonably priced, and ready for move in. 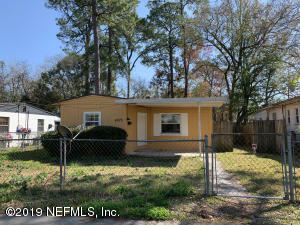 I'm looking at 1213 neva st and would like some more information. 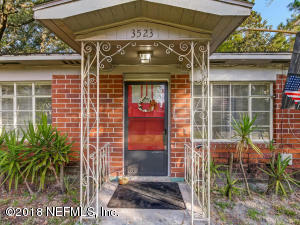 The current page details the Real Estate listing in your search for 1213 neva st jacksonville fl 32205 : NEFAR MLS #977956. Our Avondale Real Estate Agents are here to help you in your search for a historic house, a condo, or other property for sale in the Avondale area of Jacksonville Real Estate Market. As Jacksonville Historic Specialist we are here to help you in your avondale home you are searching for! For more information about 1213 neva st or any property in Jacksonville, contact Bloom Realty at 904.701.3013. 1 Photos of listing 1213 neva st . Click photo to enlarge.